Merton Register Office is situated in the lovely Georgian building Morden Park House set in the delightful landscape of Merton Park. It was restored by English Heritage in 2000 and became the home of Merton Register Office. It has three ceremony rooms, the Ewart Room which is named after John Ewart a local distiller and merchant who had the house built around 1770, is the largest room at the top of the house and will hold 100 guests. The Lord Nelson Room at the rear of the house will hold up to 40 guests and the Sheridan Room on the ground floor will seat up to 20 guests. At the heart of the house is the beautiful hallway with it’s marble floor and pillars. 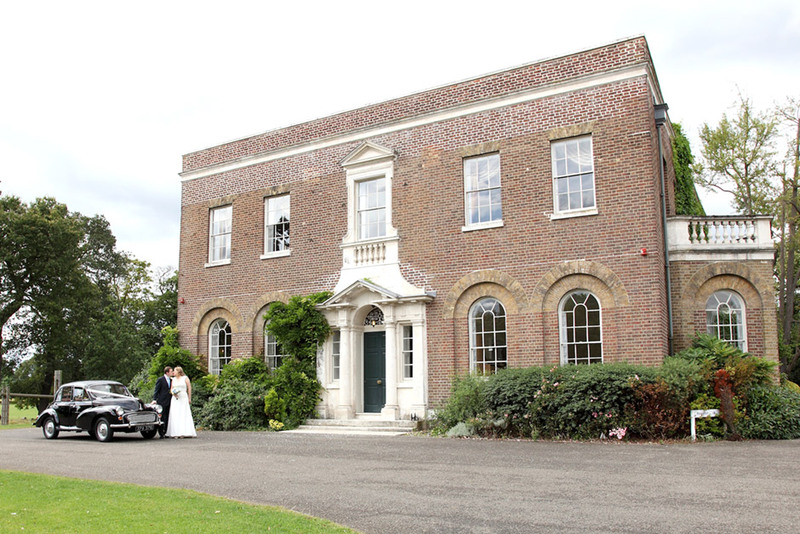 Morden Park House and Morden Park are very photogenic and will make a wonderful backdrop for your ceremony and photographs. 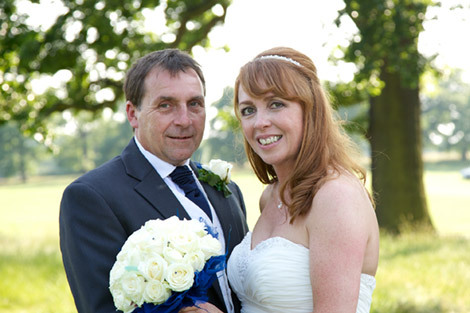 “We met several times with Sheila before the big day and again afterward to choose our photos. The service was excellent and the photographs are stunning. Here are a few images from the many weddings we have photographed at Merton Register Office, Morden Park House.